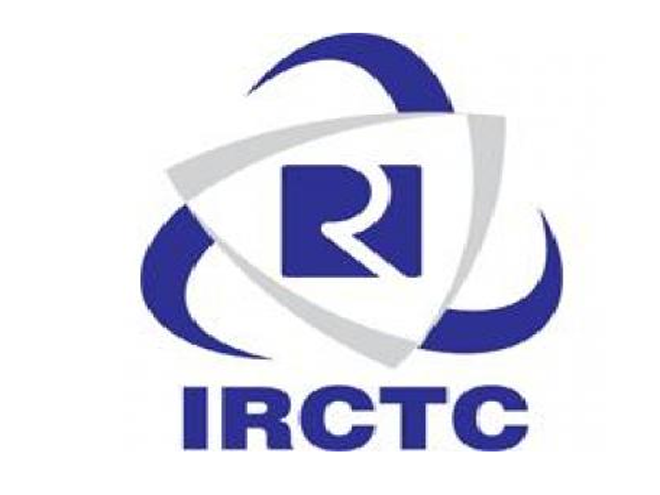 IRCTC generates a daily business of Rs.50 Crore! Wait, where's the Login page? Rs.10(minimum amount) is levied on each of these tickets. I believe this exclusively goes to IRCTC. That mounts to a profit of Rs. 47 lakh(minimum) a DAY? As an update to statistics - IRCTC Stats. It indicates around 26 million hits a month. You do the math. And to further solidify how huge this is, the Alexa rank of the site is 451 - Alexa IRCTC. To those who don't know, Alexa is a huge database that ranks sites based on their popularity. The list is lead by the familiar sites Google, Facebook etc. I've tried out a lot of games on my Xperia P for the past two years. Here is my list of the Top 10 Android games(Free). Please note that this is my personal opinion, do leave your list in the comments! Candy Crush Saga - I've heard a lot about this game, especially in Facebook with all that invites to play the game. But for some reason, I felt the game wouldn't be of my liking. But then, one of my friend plotted an interest of this game in me. I installed it, and Ta-Da, turned out to be my favorite game so far. This is almost a never ending game, and every level plays differently every time. It's fun, and simple, and engaging! Classic group three or more similar candies to break them and keep progressing. There are different types of missions you need to complete and progress through the levels(which are almost indefinite!). 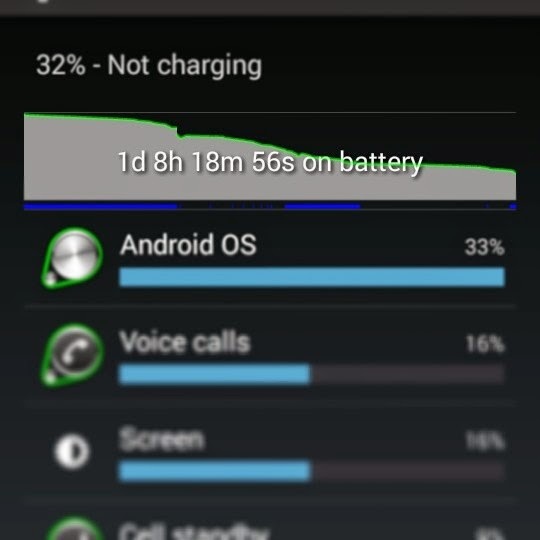 I own an Xperia P, and anyone who owns it knows how bad the battery is. 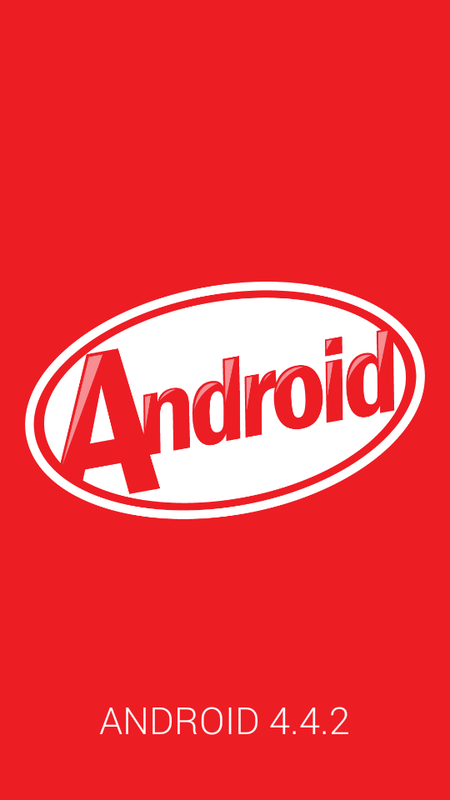 It's equipped with a 1305 mAh battery, which is way below par for the otherwise awesome phone. I've done my fair amount of research for the past two years, and here are my observations. I've sorted it according to the ease of applying the tip and the effect of the tip(Eg: 1 --> Is easy and most effective). The photo sphere allows you to take 360 degree pics, which does look interesting, but I didn't like it much. This mode makes you take atleast a couple of dozen photos(you have to keep a dot in the screen aligned), and finally stitches it into a big sphere. A Playstation was a huge dream for me. About 7 years ago, my Dad bought me a brand new Playstation 2. But unfortunately, the gig got outdated with the arrival of Playstation 3. Late in 2012, I made that dream come true, there I had a brand new Playstation 3 Ultra Slim. Along with it I got Uncharted: Drake's Deception and Grand Tourismo 5 free. Later on I owned Fifa 13 and Grand Theft Auto 5. But these games are very very expensive, and then I subscribed to Playstation plus. So what is Playstation Plus? It's a subscription based service which gives you lots of online services and games free. Named as Instant Game Collection, Sony gives away atleast 1-2 games awesome games(on PS3). For Rs. 2950 a year, this is a great deal. Here is the my experience of the IGCs since Dec, 2013(I'll keep updating this, and I do not play all games). All these are completely my personal opinion, it might not be the same as yours. Remember Me : The presentation of this game looked wonderful and futuristic. Nilin, the female protagonist starts the game with her memory partially stripped. The quest to know who she is follows. The gameplay involves shooting plus combo actions(no superpowers, just kick and punch). There are varieties of kicks and punches though, and you can make a lot of combos and special stuff with them. The game looked really interesting to begin with, but somewhere the same repetitiveness caught me again. There were some interesting things, and the story line was interesting too, but the gameplay was way too much repetitive and the action was a bit more boring than DmC. Remember Me had the same result as DmC for me. To get myself distracted from these, I starter using other launchers. The Windows 8 launcher entertained me for sometime, then I moved on to other popular launchers like GoLauncher, Nova Launcher etc. But these never lasted, I was back to the stock experience in a while.